Comfort food was great during the cold winter months when you needed to stay sheltered from the chilly outdoor conditions, but now that there's warm weather on the way, you might want to introduce a different kind of meal to your diet. Incorporate some of the flavors of spring and add vegetables to your next dinner. You'll ring in the new season with a timely, healthy meal. 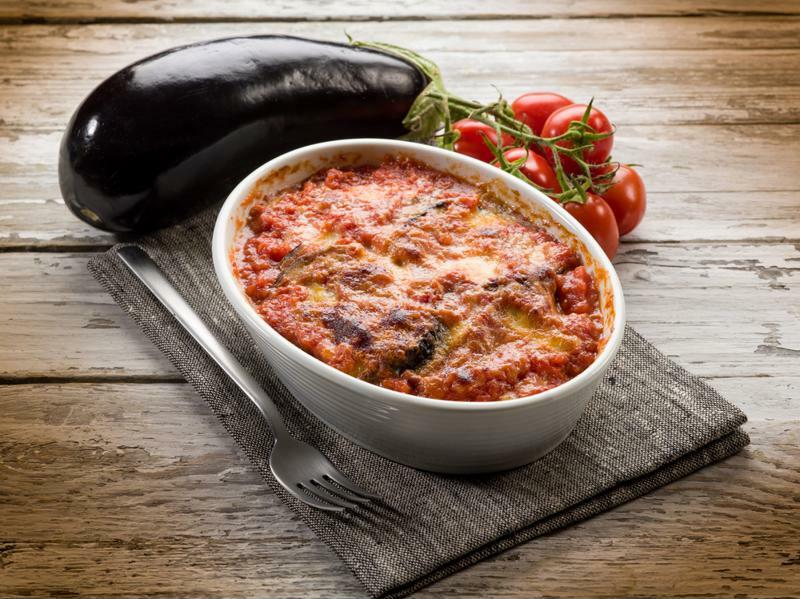 Try this yummy vegetable casserole dish that calls for eggplants, zucchini and sweet onions. Ring in the new season with this tasty veggie dish. Start by whisking eggs in a large bowl. Pour bread crumbs into a separate bowl and sprinkle in basil. Dip an eggplant slice into egg mixture so both sides are covered, then transfer to bread crumb bowl and cover on both sides. Repeat the process for each eggplant and zucchini slice. In a large skillet, pour in olive oil so a thin layer covers the pan. Drop in the garlic and let it heat up before frying the breaded vegetables. Over high heat, fry the eggplants and zucchini until golden brown on both sides, and place on a plate. Line the bottom of your Crock-Pot® Programmable Casserole Crock Slow Cooker with 1/2 cup of spaghetti sauce, then place several eggplant and zucchini slices on top of it. Mix in some onions and cheese, and add more sauce on top of that. Continue the layering process until all ingredients are used. Sprinkle salt and pepper on top of casserole and cook on low for 6-8 hours. Welcome summertime with a homemade bowl of corn and fish chowder. Hearty and herb-infused, this homemade bread will wow your friends and family. Entertain with ease with the Crock-Pot® Swing and Serve™ Slow Cooker.